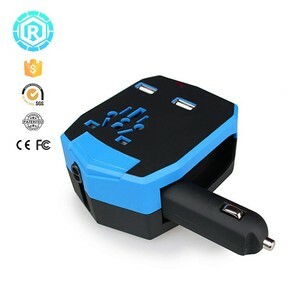 5.dual USB + car charge 1. 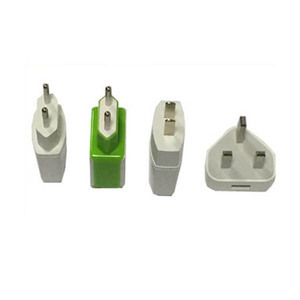 Production Description Features 4 different plug types and a multic socket,covering over 150 countries worldwide for connectivity. 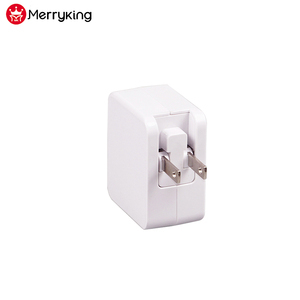 Logo printing: Universal travel adaptor provide excellent printing so that you can have the logo or something you like on the surface of the adaptor. 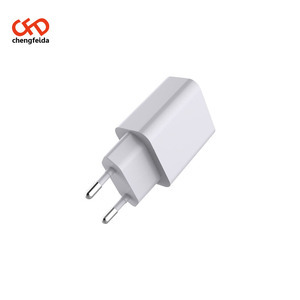 B. universal travel adaptor,it is better to just buy the best item for the value that it represents to you and your lifestyle especially favored by lady users. 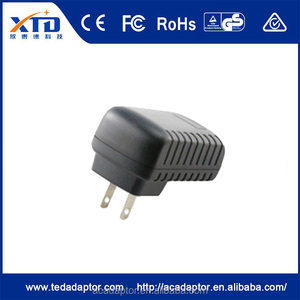 C.
Shenzhen Cheng Hong Jia Technology Co., Ltd.
Alibaba.com offers 1,930 usb power adapter for mp3 player products. About 18% of these are charger, 1% are mobile phone adapters. 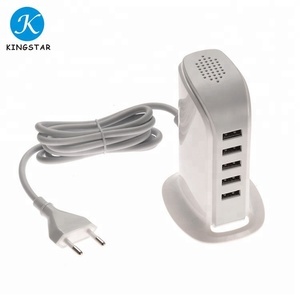 A wide variety of usb power adapter for mp3 player options are available to you, such as mobile phone, standard battery, and tablet. You can also choose from 1 x usb, 2 x usb, and 3 x usb. As well as from plug in, desktop. And whether usb power adapter for mp3 player is dc, or ac. 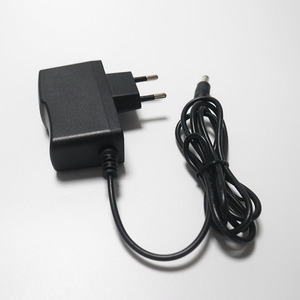 There are 1,860 usb power adapter for mp3 player suppliers, mainly located in Asia. 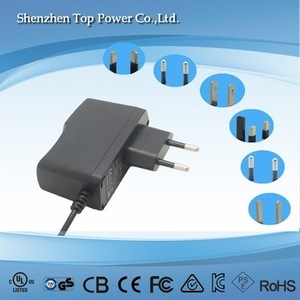 The top supplying countries are China (Mainland), Hong Kong, and Taiwan, which supply 99%, 1%, and 1% of usb power adapter for mp3 player respectively. 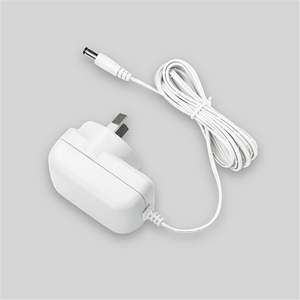 Usb power adapter for mp3 player products are most popular in North America, Western Europe, and Eastern Europe. You can ensure product safety by selecting from certified suppliers, including 553 with ISO9001, 145 with Other, and 42 with BSCI certification.